SUPPORTING AND ASSISTING OUR CUSTOMERS IS AT THE CORE OF OUR BUSINESS AND IS A PURSUIT THAT CONTINUES FAR BEYOND YOUR PURCHASE. 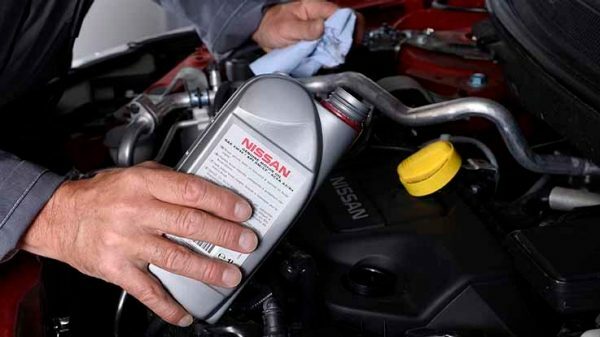 Wherever you travel in your Nissan, you have the peace of mind of our commitment to your continued motoring pleasure. From the minute you sit inside your Nissan, we are committed to protecting your wellbeing. One way we do this is with our 24-Hour Roadside Assistance package.